Available as 10 & 20 ft. Several colour options coming soon. Mayones cables offer an excellent combination of value, durability, and tone quality. 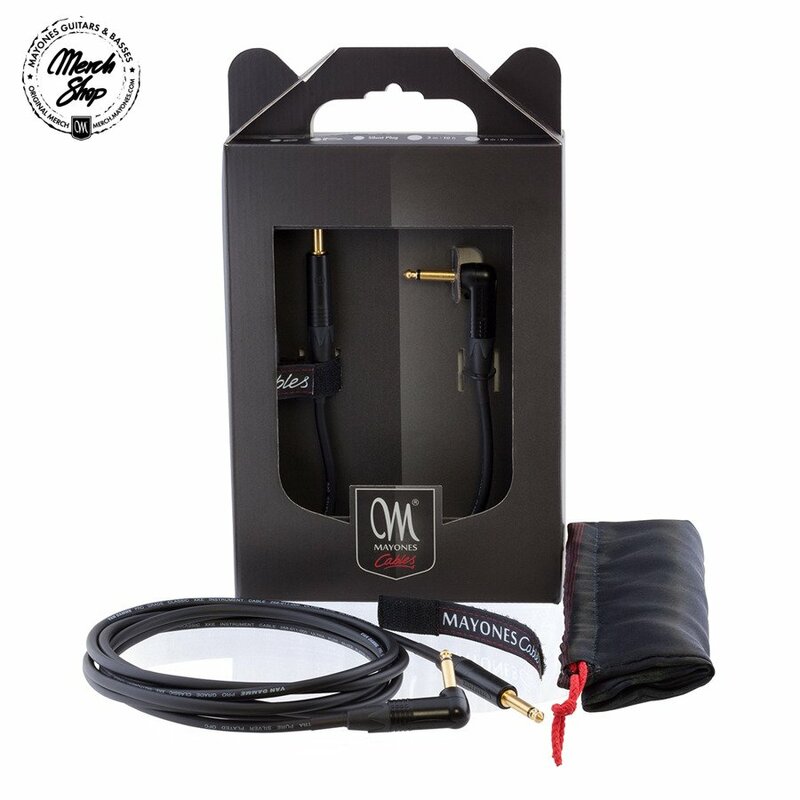 Top-notch components feature hard gold plated Neutrik connectors andVan Damme® PRO GRADE XKE Cable. All Mayones cables are hand-brazed and terminated using 4% lead-free Silver solder (RoHS compliant).